All of our California appellation wines carry the Heritage Reserve designation and reflect our commitment to showcasing the Golden State’s sun-drenched terroir. 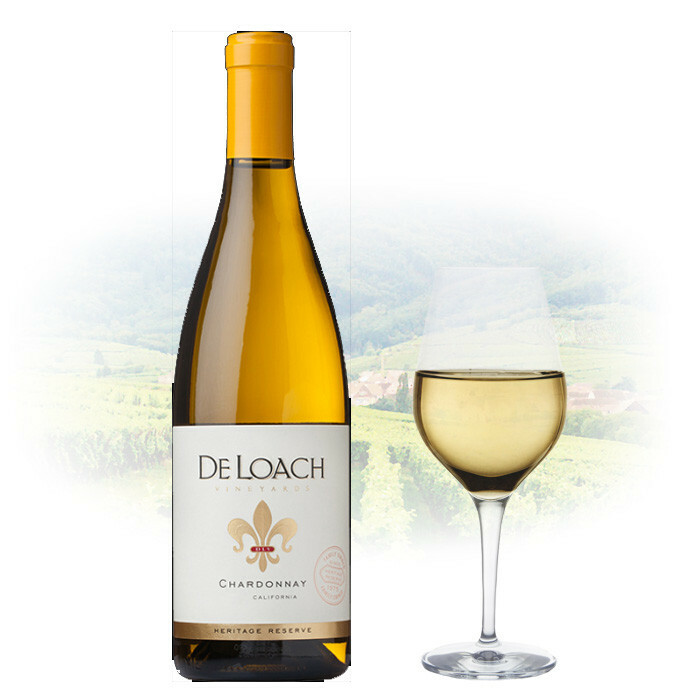 Our 2016 CA Chardonnay opens with floral aromas of orange blossom and green fig with herbaceous undertones. Tropical flavors of papaya and mango blend with luscious vanilla and a touch of lemongrass, leading to a round mouth feel and well-balanced wine.